The most well stocked skate shop Arizona has to offer. Many skates to try on lots of parts and accessories and a knowledgeable staff to address all your skating questions. 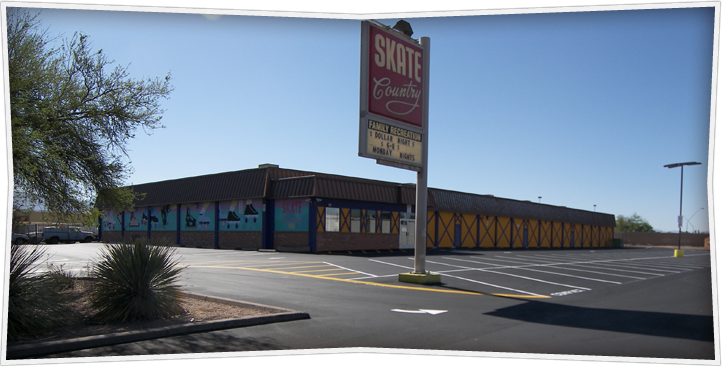 Skate Country 7980 E. 22nd St.
Skate Country has been a Tucson fixture for over 40 years. But, you would never be able to tell the age of the building by looks as it is continually maintained and updated. Skate Country's sound proof new skating floor is the best! Smooth with plenty of grip. New lighting effects to add to the experience. 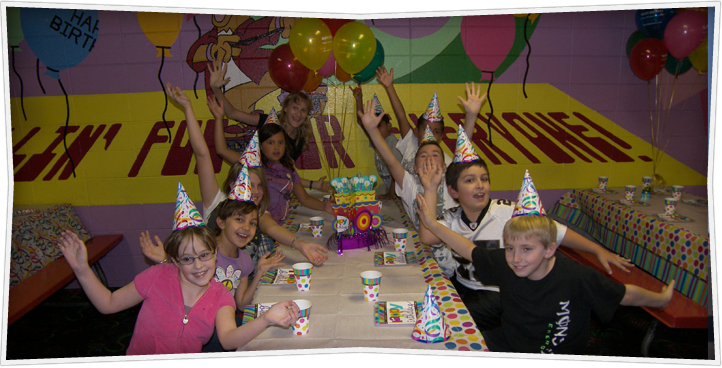 Skate County's birthday parties are the most affordable fun in Tucson, and available, with reservations, 7 days a week. Skate Country’s Skating Schedule runs 7 Days A Week and includes public sessions for tots to adults. 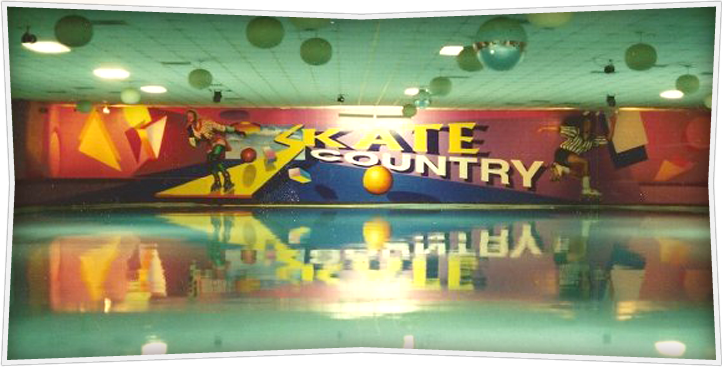 Skate Country Birthdays are the most affordable fun in Tucson and voted #1 by “Best of Tucson” magazine.